The Cherokee were the original inhabitants of the western North Carolina mountains; the entire tribe controlled a vast territory in what became the Southeastern United States. With the arrival of the white man in the mid-eighteenth century, however, the Cherokee underwent major changes as European disease and frequent battles decimated the population. The Cherokee sought to retake the land white settlers had annexed through unfair treaties and the American Revolution of 1776 provided a chance for the tribe to regain its land. The British wanted to partner with the Cherokee in the upcoming battle with the American Patriots. The Cherokee gained their land while Britain acquired troops to fight in the Southern campaign. By May 1776, a council of Cherokee village chiefs met to deliberate and they warned western settlers: leave or be attacked. Western colonial towns built makeshift fortresses and braced for battle. From May to July the Cherokee laid waste to settlements along the Catawba River, killing over thirty white settlers. In response to the Cherokee uprising, the Carolinas along with Virginia and Georgia coordinated a counter-attack. Brigadier General Griffith Rutherford addressed the North Carolina Council of Safety on June 5, 1776, requesting troops to wage battle against the Cherokee warriors. The council granted the request and General Rutherford started gathering troops and war supplies. With 2,500 militiamen assembled at the Old Fort, Salisbury District militia Brigadier General Rutherford led his forces to the Cherokee Middle Valley towns on September 1, 1776. Marching through the Swanannoa Gap, Rutherford’s plan was to decimate each town in the Cherokee Valley. The troupe encountered light resistance because many Cherokee believed retreat was better than battle with militiamen. According to the LEARN NC website, “Rutherford’s men took a number of Cherokees as slaves and burned whatever was left behind” (The Rutherford Expedition). The militia was ordered to destroy every Cherokee town they spotted—an idea called “scorched earth strategy.” Rutherford’s troops destroyed Cowee, an important Cherokee trading town, and they looted trade items such as deer skins, gunpowder, and lead. On September 26, Rutherford joined South Carolina’s militia at the Hiwassee River, but the next day Rutherford decided against continuing the march. The tears of the North and South Carolina militias left over 30 Cherokee towns in ruin, but only 21 Cherokee warriors were either killed or taken prisoner. Yet according to historian William S. Powell, “Although few Cherokees were killed, the campaign cost them dearly in the loss of their towns and food for the winter” (Encyclopedia, 994). Rutherford’s Campaign led to the demise of a strong Cherokee warrior presence during the American Revolutionary War. Cherokee men, women, and children found refuge in the forests of western North Carolina but many other tribe members moved away from the region. William Powell writes that “had the Cherokee been able to mount a serious attack on the frontier country in 1780 and 1781, the outcome of the British Southern Campaign and the American Revolution itself might have been different” (Encyclopedia, 994). “Rutherford’s Campaign.” William S. Powell, ed. Encyclopedia of North Carolina (University of North Carolina Press: Chapel Hill, NC 2006). “Rutherford Trace.” North Carolina Highway Historical Marker Program website. A Division of the North Carolina Department of Cultural Resources. (accessed January 26, 2012). “The Rutherford Expedition.” LEARN NC website. 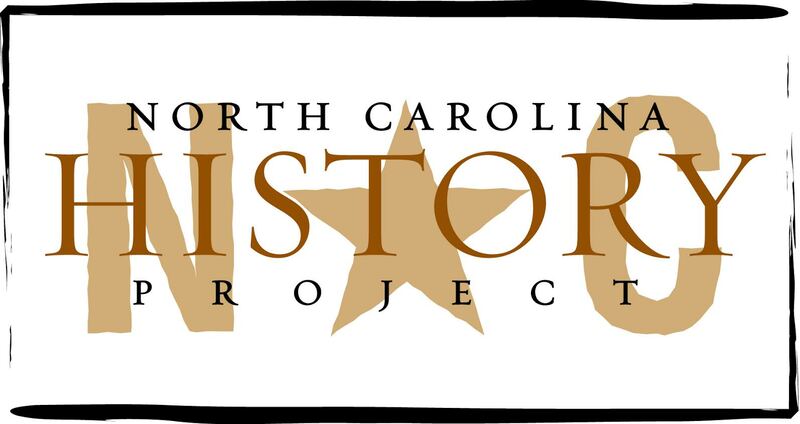 North Carolina Digital History provided by the University of North Carolina at Chapel Hill. http://www.learnnc.org/lp/editions/nchist-revolution/4300, (accessed January 26, 2012).